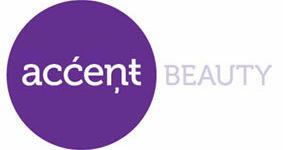 Youth suicide is preventable…and Second Wind Fund can help! 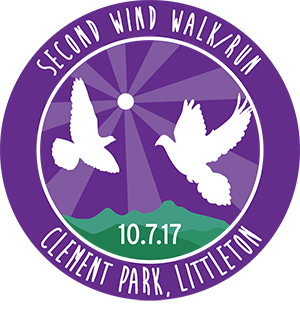 The Second Wind Walk/Run has been running 16 years strong to raise funds to save the lives of children and teens at risk of suicide. 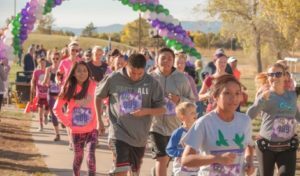 Join other Coloradans on Saturday, October 7, 2017 at Clement Park in Littleton to walk, to run, to heal, to remember, or to celebrate life. This family-friendly event includes a 5K timed run in the morning, followed by a short program, entertainment, and a memorial dove release, then a 1.5 mile or 3 mile walk. This event also includes kids’ activities, entertainment, a BBQ lunch, and a HUGE silent auction! All proceeds benefit Second Wind Fund to help pay for life-saving therapy for children and teens at risk of suicide. For our 5K runners, this is a perfect warm-up for the Transamerica Rock ‘n’ Roll Denver Half Marathon taking place a week after our event. 5K runners will also receive special treats at the finish line – finisher medals and a snack bag filled with post-race appropriate goodies! For our walkers, we have beautiful scenery around Johnson Reservoir at Clement Park with breathtaking views of the foothills. Fees include a free t-shirt, for those who sign up early.